Test driving your potential new vehicle can seem pretty simple, but it’s an extremely important part of the car buying process. 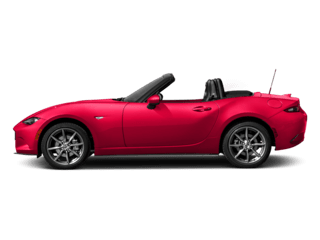 Not only will you get a feel for driving the car, but you’ll also find out if some of the smaller details you might not originally think of will work for you. 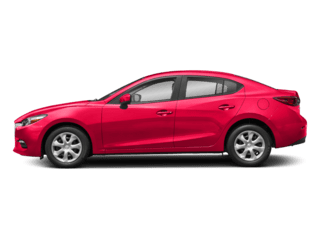 Here at Hubler Mazda, we’ve put together some things you should look for when test driving a Mazda. 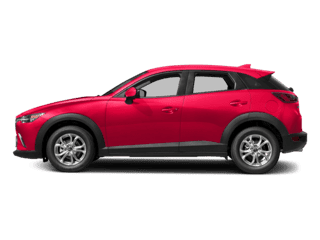 This may seem broad, but first things first—you need a vehicle that will fit your lifestyle for many years to come, especially considering your Mazda car or SUV will last you quite a long time. 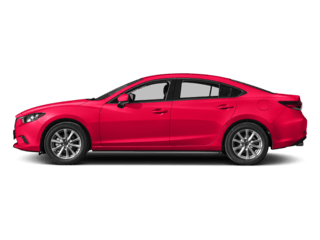 Maybe you’re looking for something on the sportier side, like the Mazda MX-5 Miata RF, or maybe you’re in the market for one of our sedans, like the Mazda6. 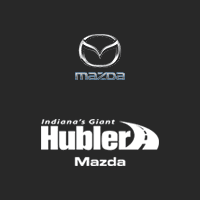 At Hubler Mazda, we have a huge selection of new and pre-owned vehicles and are happy to talk to you about your needs in order to see what Mazda would be best for you. When behind the wheel, it’s important that you are aware of your surroundings, both inside and outside of the vehicle. During your test drive, take note of all the information above the steering wheel, look at where the infotainment system controls are, and even sit on the passenger side to see how easy it will be to check on your family in the back. 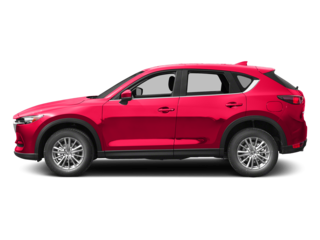 We think you’ll be pleasantly surprised when you climb into the driver’s seat of a Mazda vehicle. You’ll quickly notice that the interior was designed with you in mind. Everything you need is in perfect view so you can focus on the road ahead. If you’re investing in a new or pre-owned vehicle, you’ll want it to be able to hold all your gear. Do you take a lot of road trips where you’ll need to transport luggage? Are you often the one driving your friends or family? 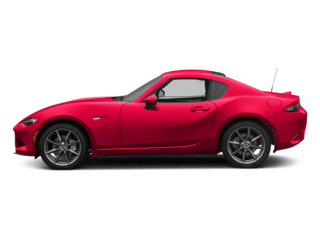 If so, there’s a perfect Mazda vehicle out there for you. 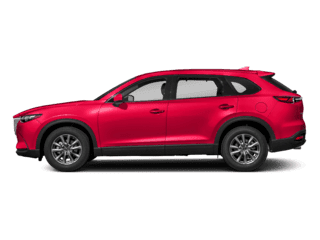 Don’t leave a single passenger or item behind with one of our Mazda crossovers or SUVs. 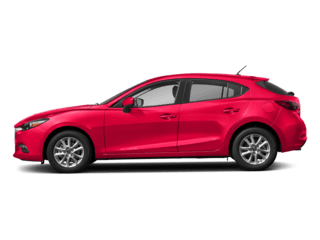 Or, check out our Mazda3 5-Door if you’re looking for something more compact. Our team would be happy to go into more detail about the space in each of our vehicles, so contact us with any questions. Are you ready to schedule a test drive with us? Give our sales department a call at 317-851-5777 and get an appointment set up. You can also reach out to us online or stop by our Greenwood, Indiana dealership today.